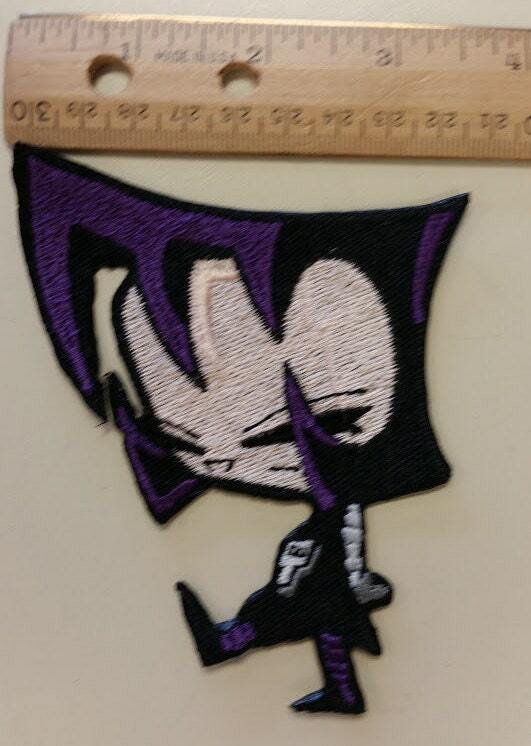 Invader Zim fans...check out this cool filled embroidered patch of Gaz. 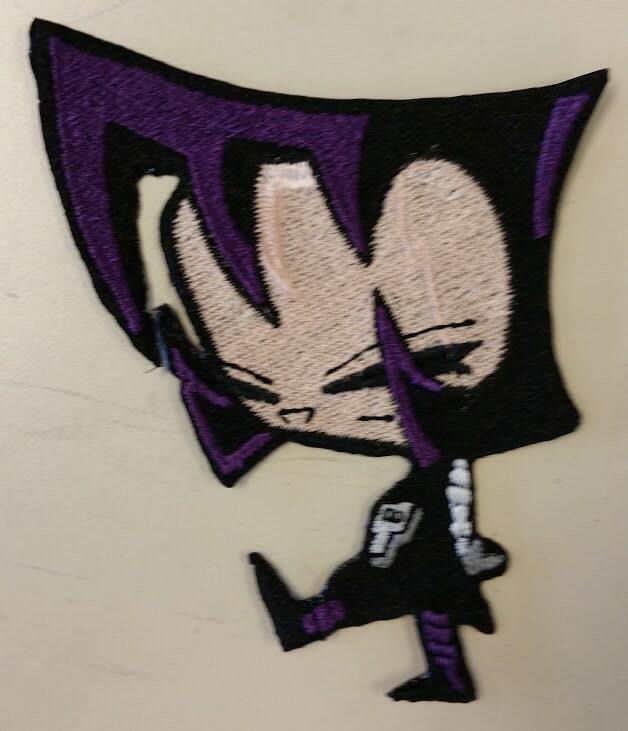 She is embroidered with flesh, black, white, grey and purple thread. She is shown with her characteristic skull necklace and purple stockings. 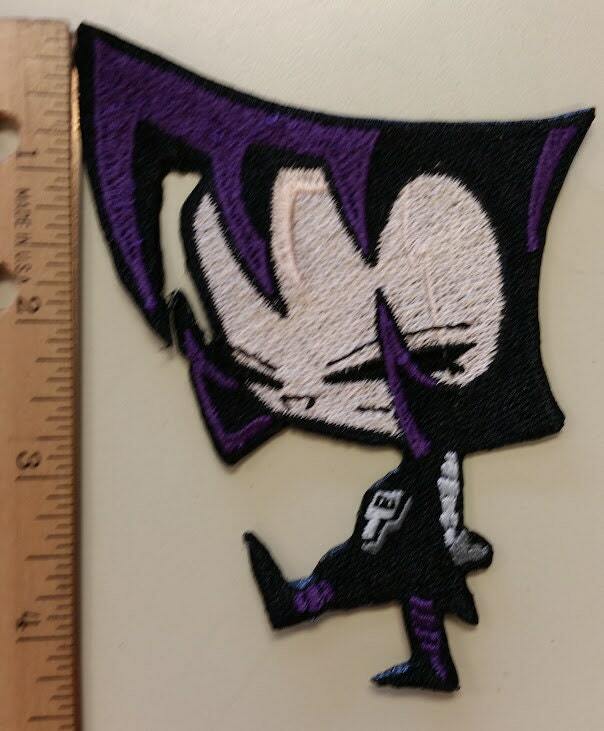 She measures approximately 4"W X 4"H. It does have an adhesive backing if you'd like to iron it on your apparel. 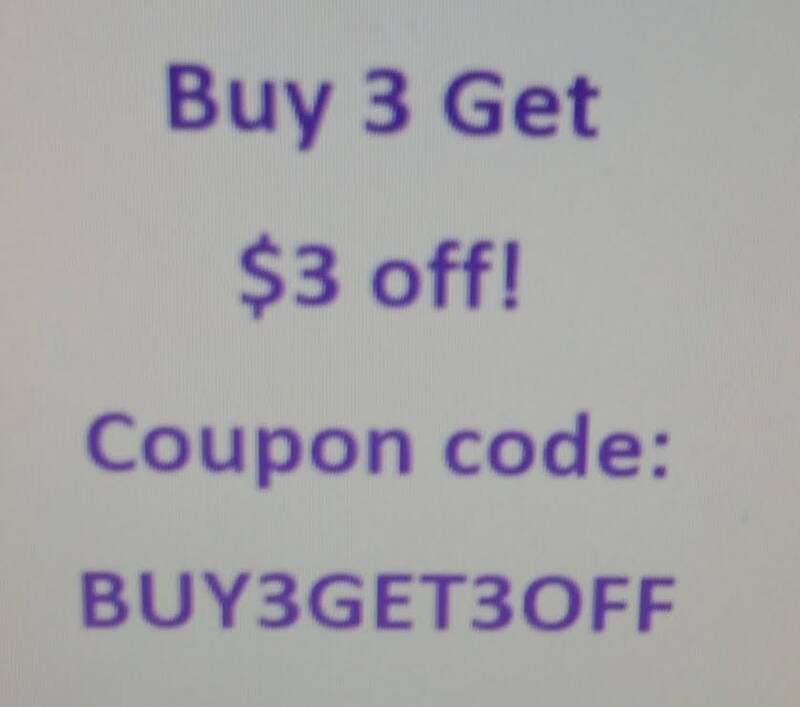 Save on shipping....get Gir as well! Perfect! Fast shipping and beautiful patch!